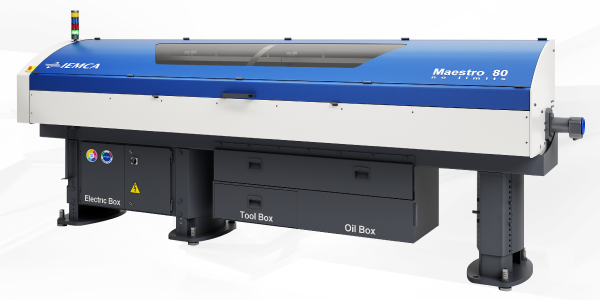 The MORI SEIKI group is one of the largest manufacturers of metal cutting machines and a leading global manufacturer of CNC-controlled Turning centres and Milling machines. MORI SEIKI – global innovation leader in metal cutting, with advanced technologies in 5-axis milling or turn & mill machines for 6-sided complete machining. Products of MORI SEIKI include innovative high-tech CNC machines like lathes, milling machines, advanced technologies (ULTRASONIC / LASERTEC) as well as Software Solutions and Systems. Industrial services include a wide range of services in relation to the whole machine lifetime, used machines, accessories and energy solutions. 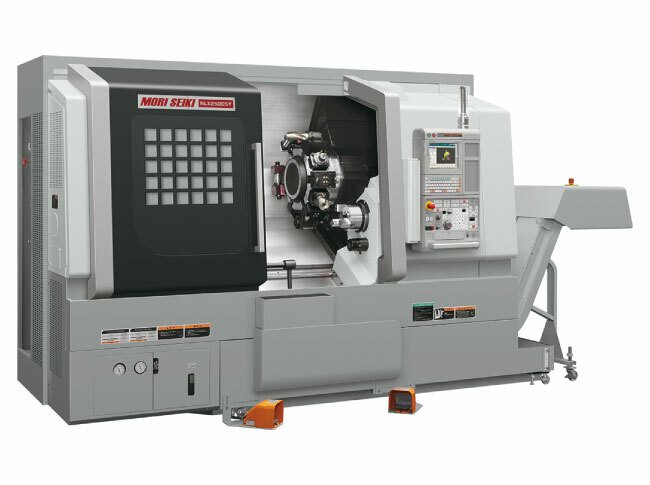 In the area of the CNC-controlled turning technology, MORI SEIKI offers a unique range of machine tools of several sizes, shapes and variety of equipment. All turning machines, machining centres and automatic turning centres are based on a modular kit of hightech components. The range of MORI SEIKI CNC-controlled universal turning machines from the economical revolver turning centres to flexible universal machines with directly driven tools, counter-spindles and tailstock. 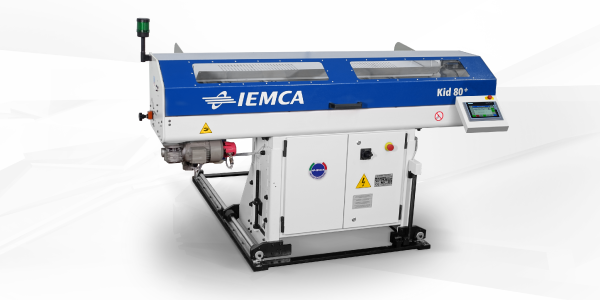 Combined with trendsetting control systems, these machines form the standard backbone of innumerable metal cutting companies all over the world.